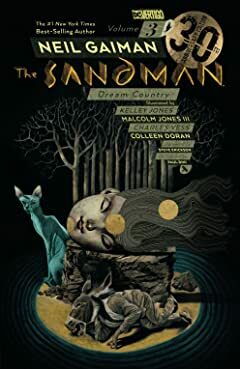 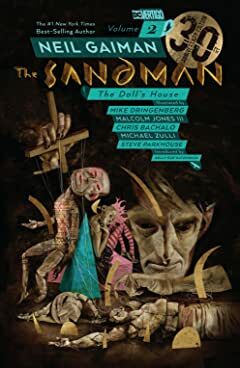 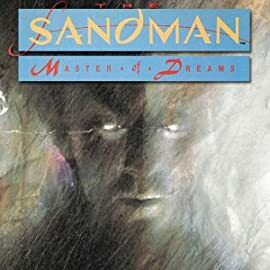 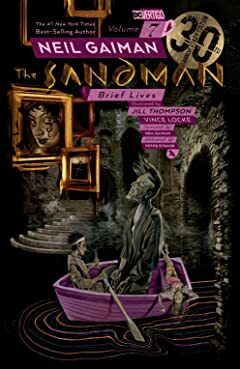 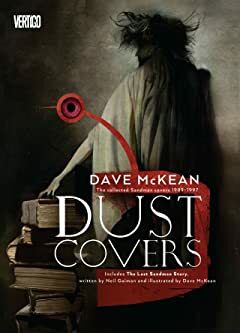 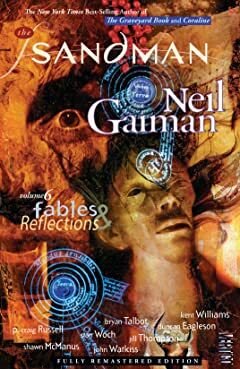 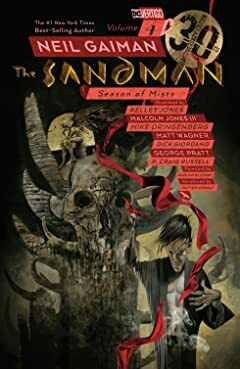 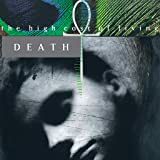 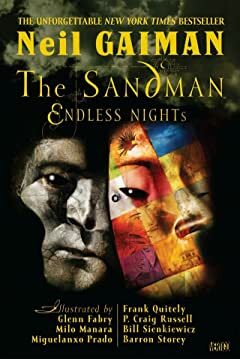 Twenty-five years after THE SANDMAN changed the landscape of modern comics, the legendary series is back with a brand-new prequel limited series written by Gaiman himself. 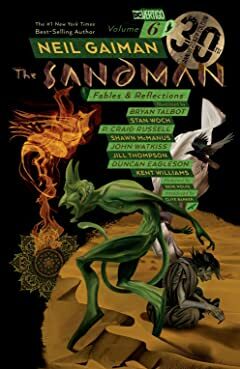 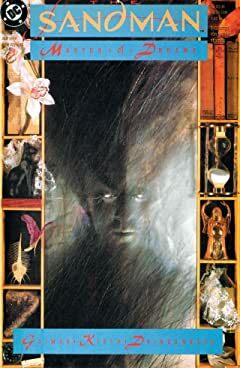 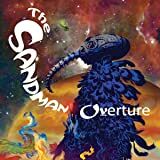 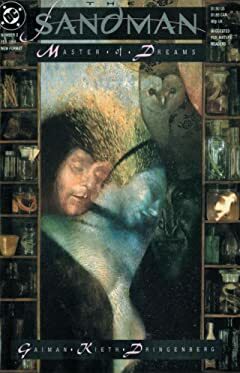 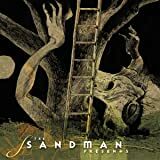 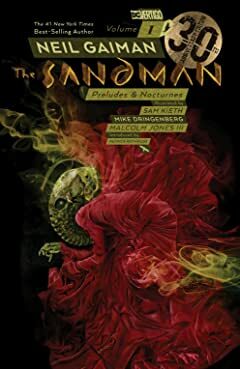 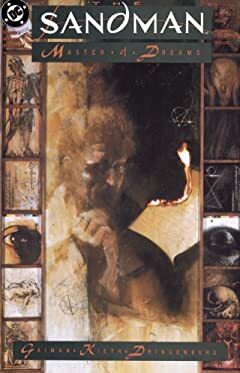 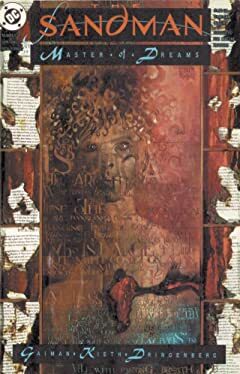 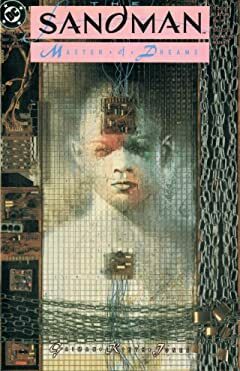 From the birth of a galaxy to the moment that Morpheus is captured, this is the story of the Sandman's origins. 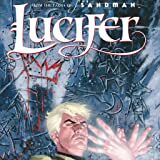 Spinning out of SANDMAN, when fallen angel Lucifer Morningstar decided to walk among mortals, he thought he was making the right decision. 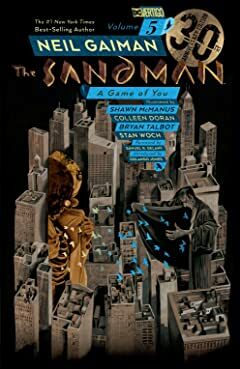 But managing a piano bar in L.A. has lost its charm, and now the darkest star in the City of Angels is ready to get back in the game.